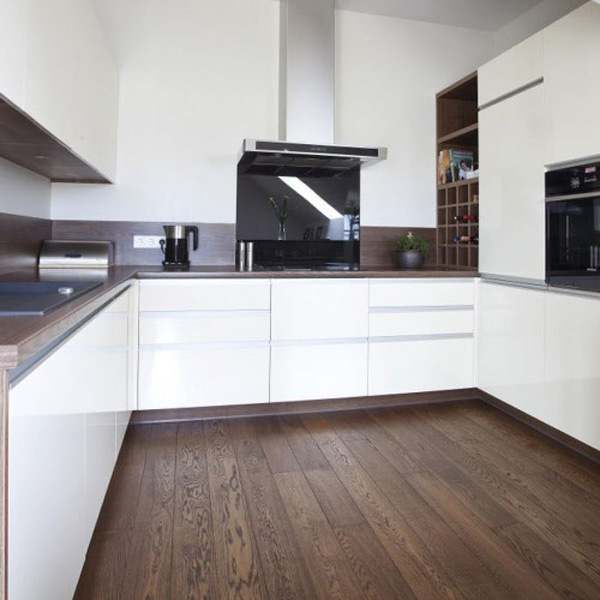 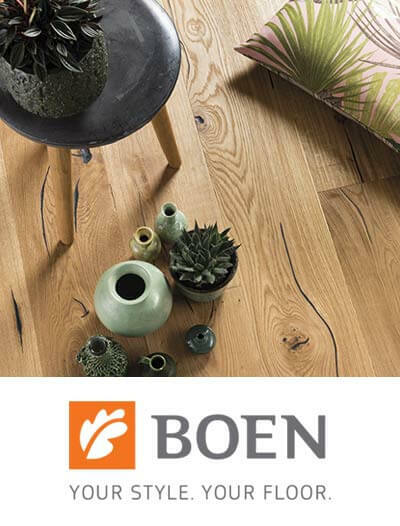 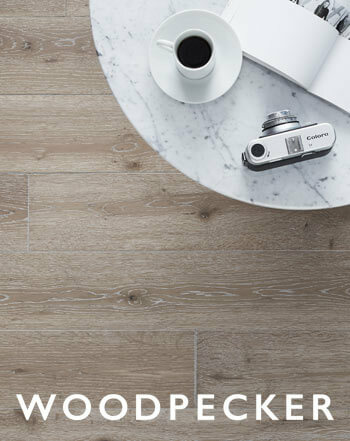 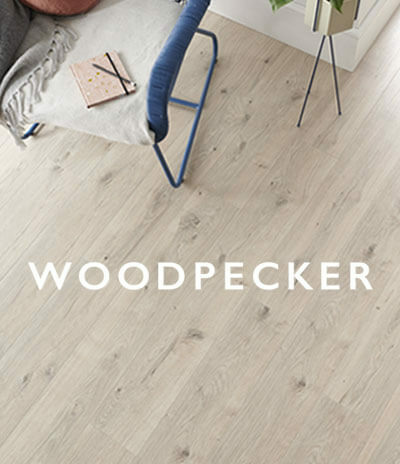 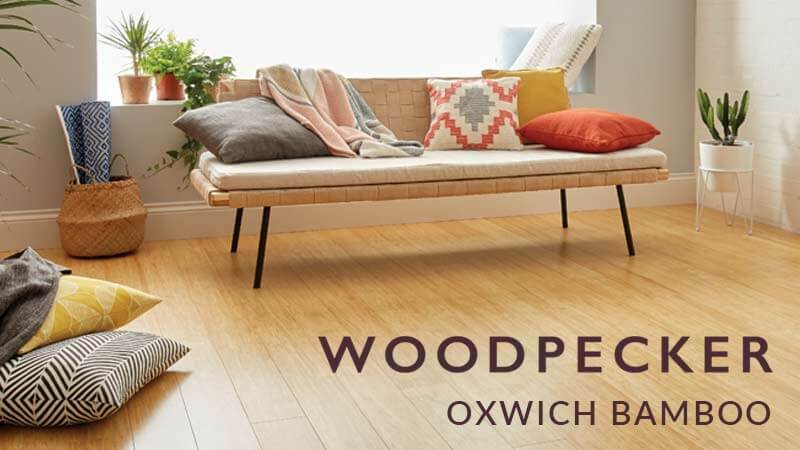 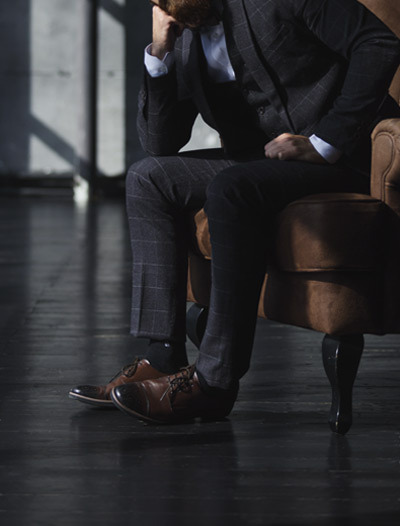 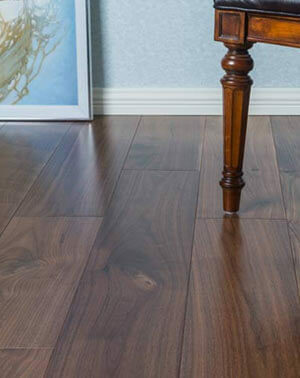 Engineered oak flooring is a variety of hardwood flooring which is constructed from a three layer core of wood integrated with plywood and a top layer of hardwood oak veneer. 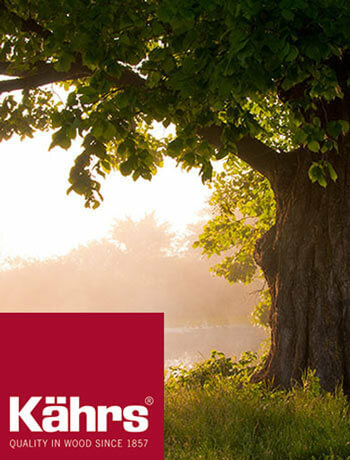 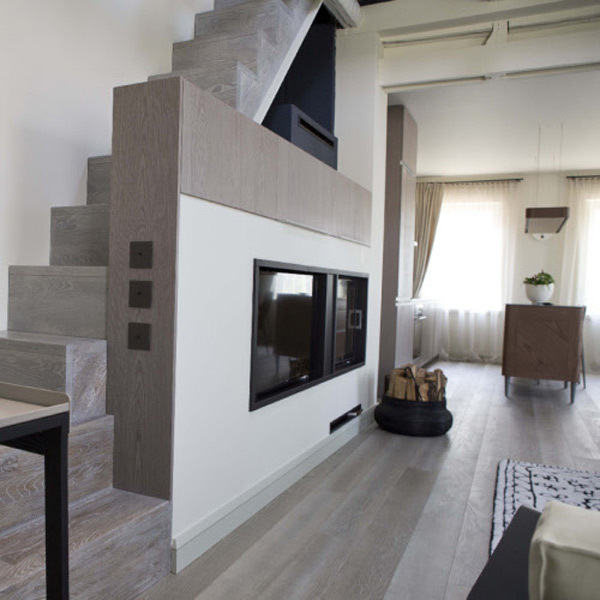 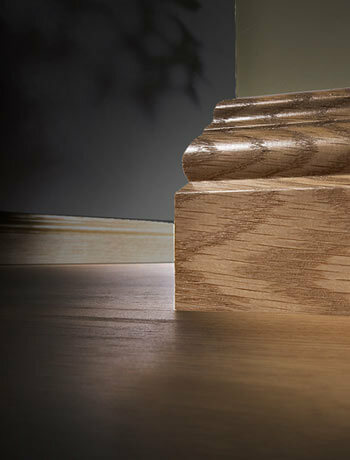 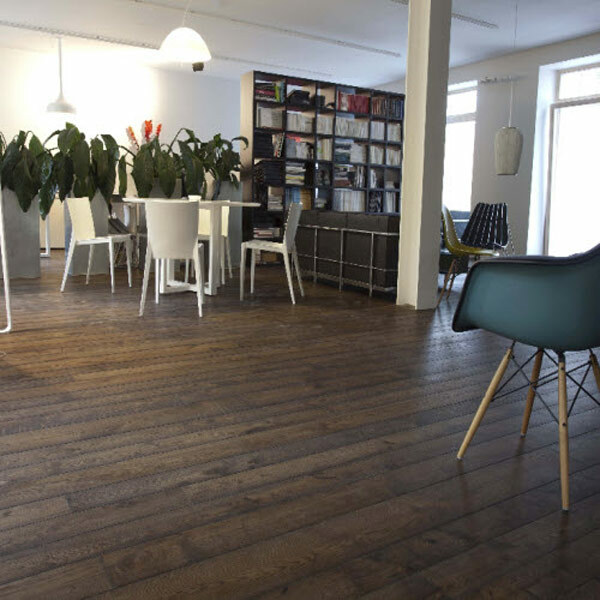 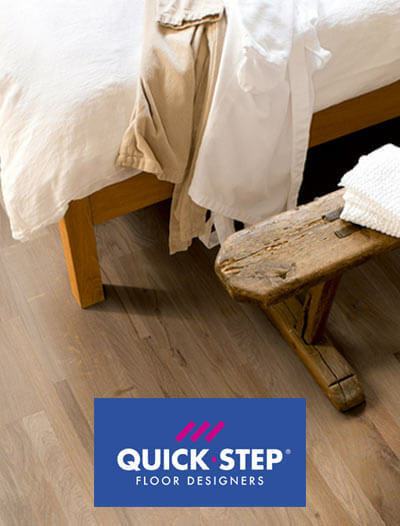 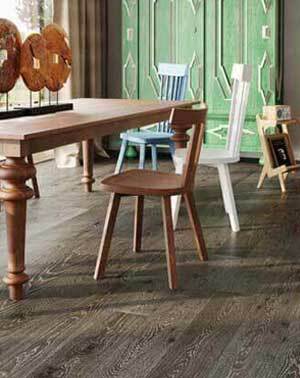 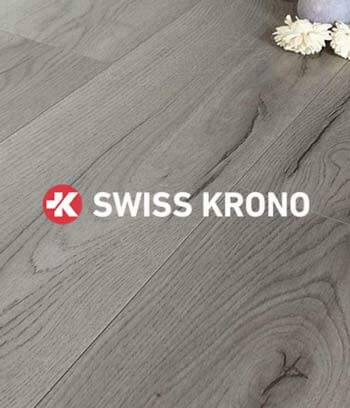 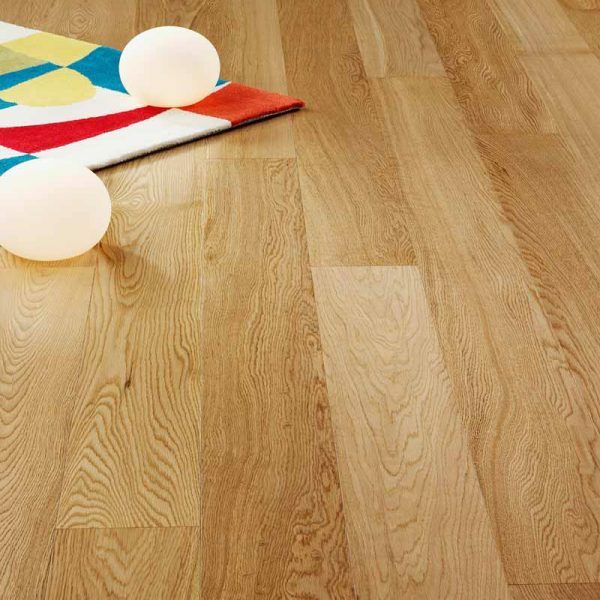 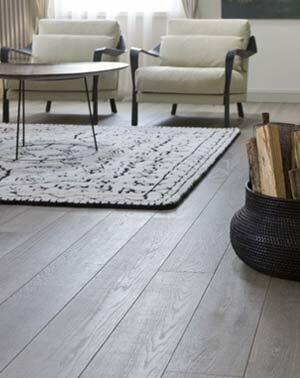 The core of the floor comes from oak which is strong durable and visually attractive. 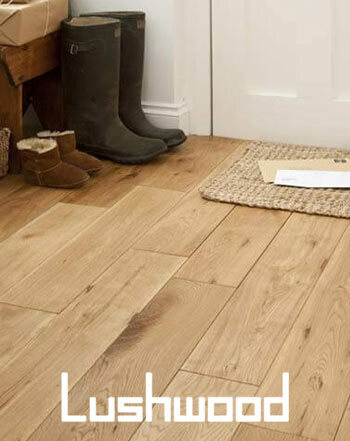 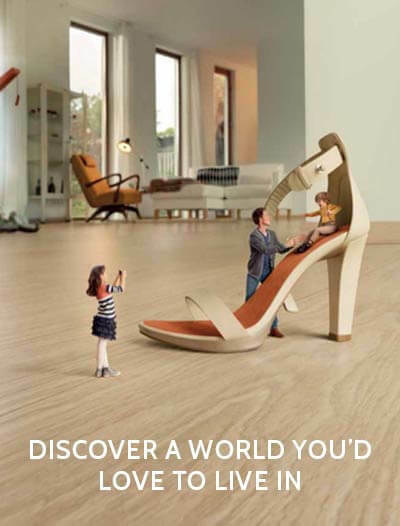 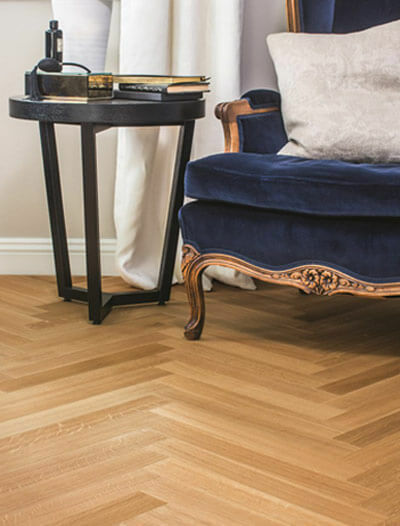 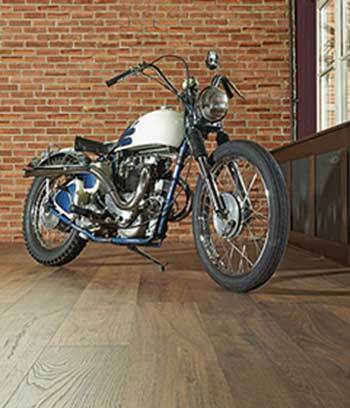 Engineered oak flooring retains the beauty of solid oak whilst giving you all the benefits of engineered wood. 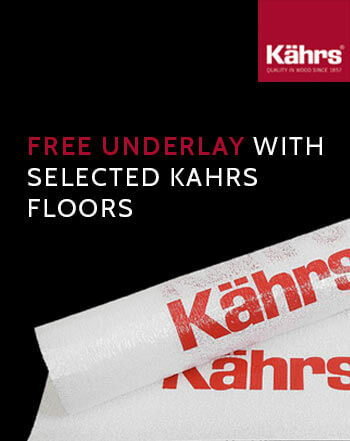 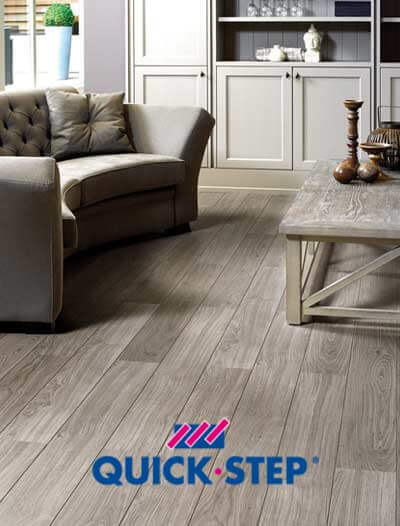 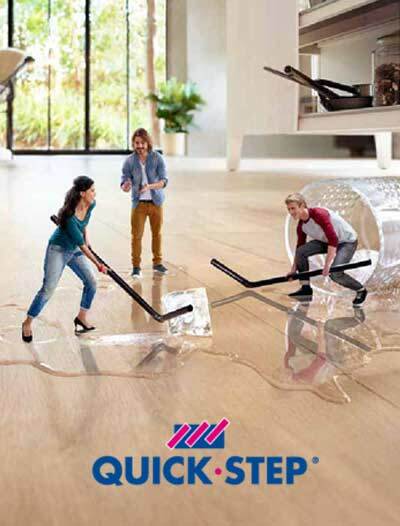 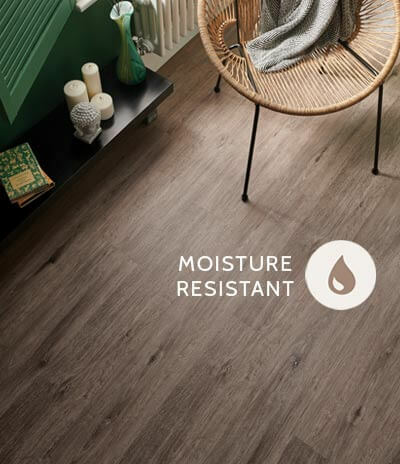 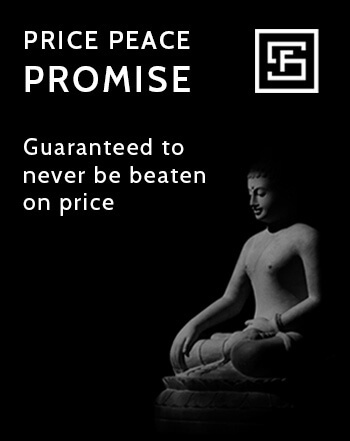 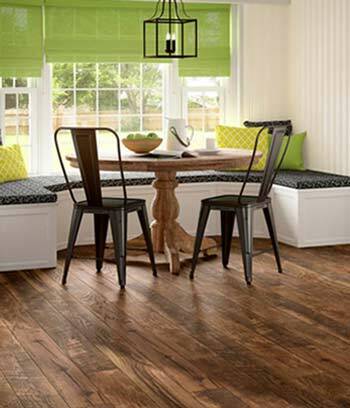 Its stability allows for installation in areas exposed to greater humidity and which are underfloor-heated. 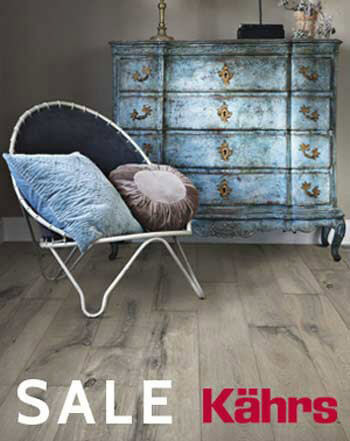 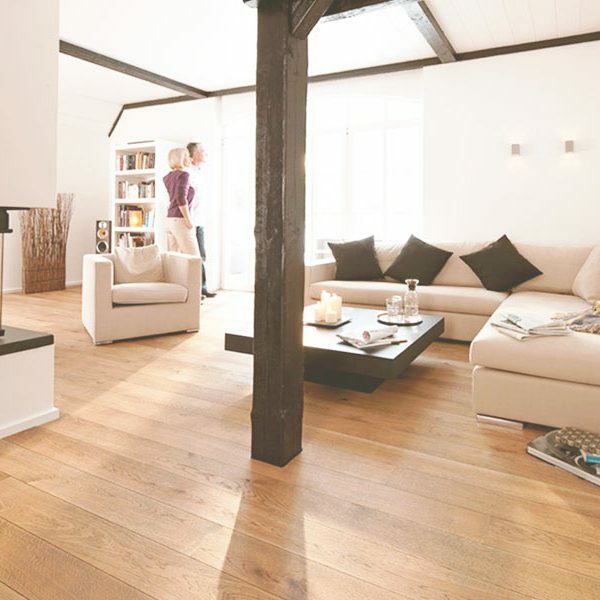 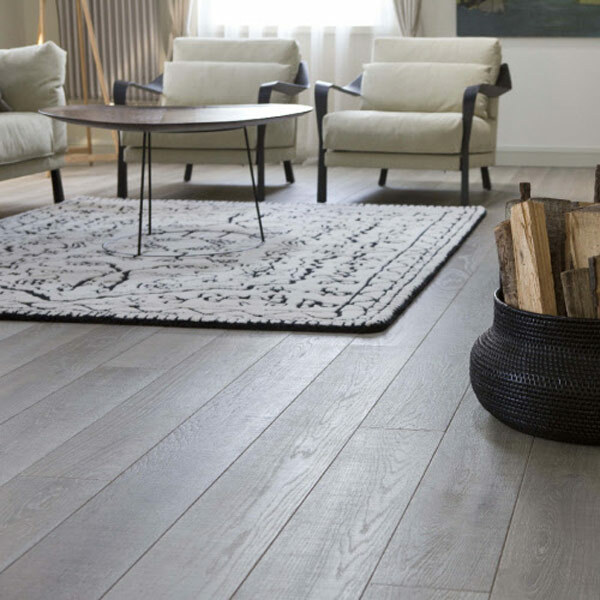 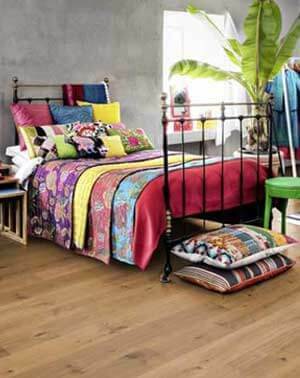 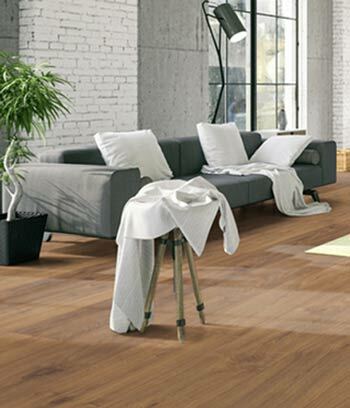 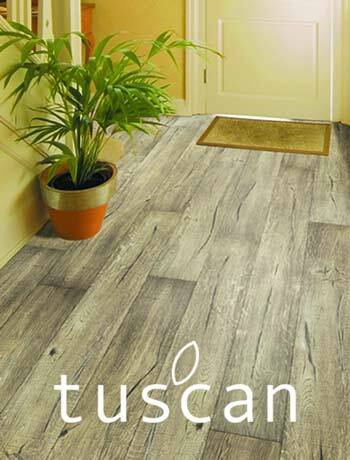 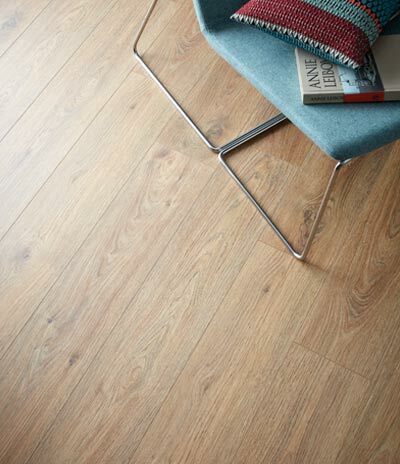 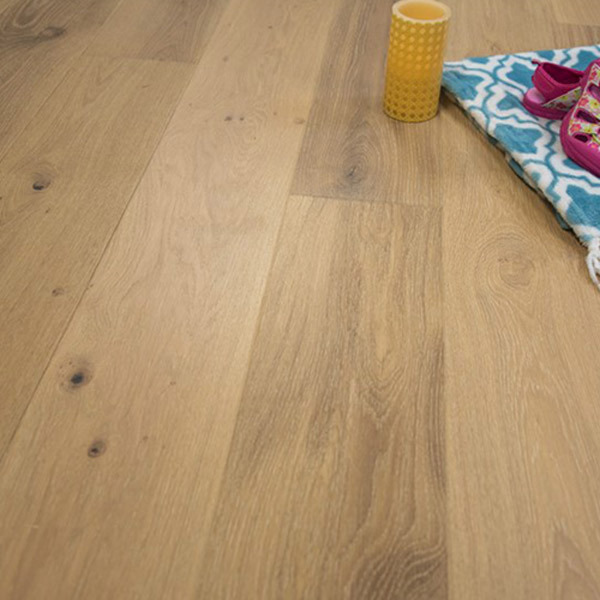 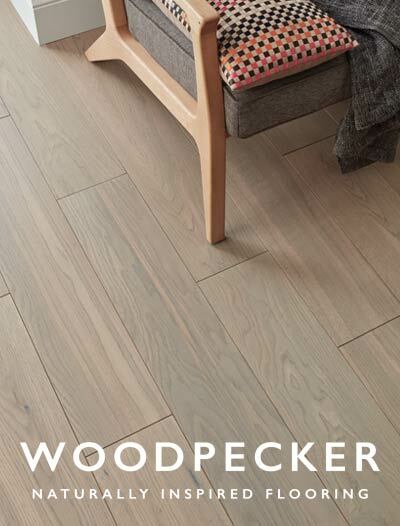 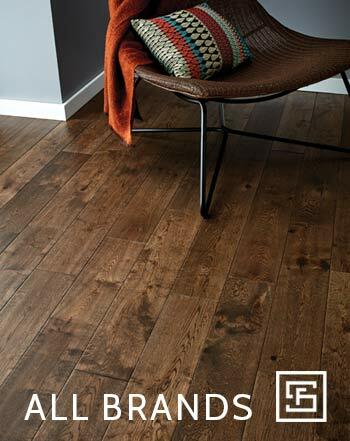 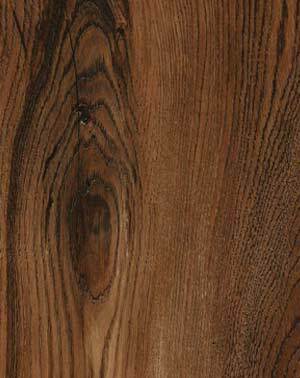 The wide, fixed-length planks of our Lushwood range are stunning and will be a real treat for your floor.